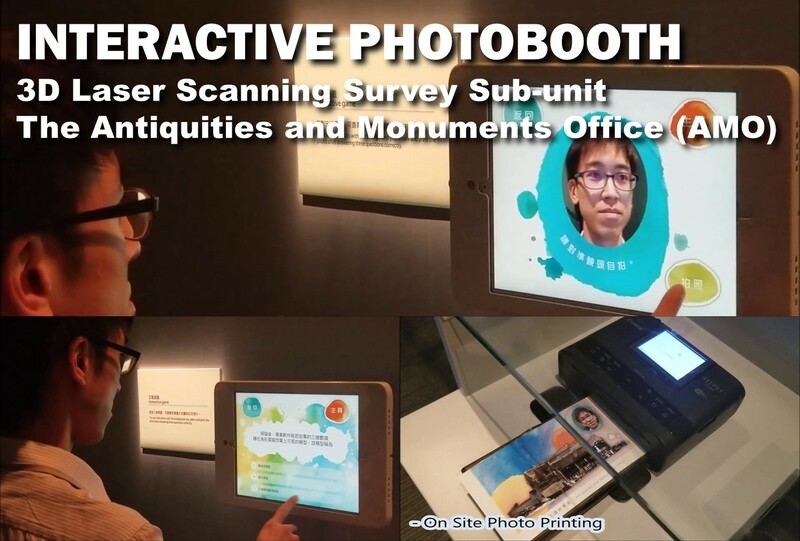 The interactive kiosks have a function that allow visitors to take photos using different built-in photo frame. Then it will show the preview of the photo. 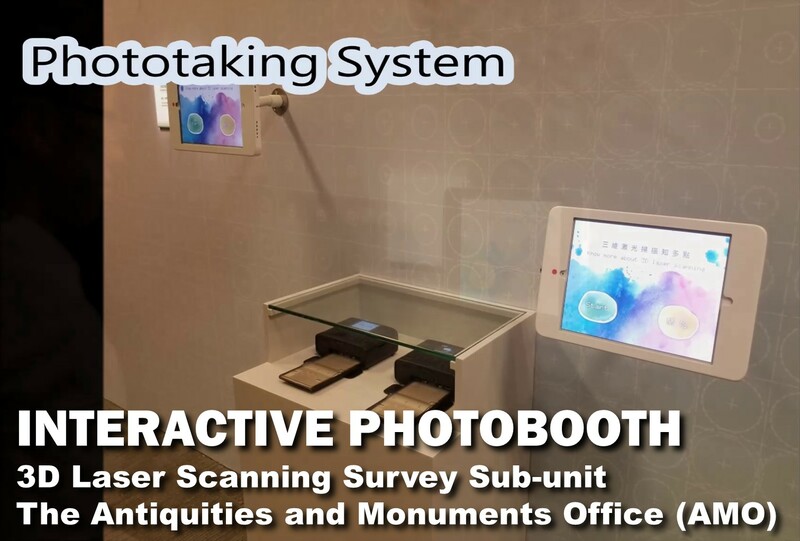 Once it is confirmed, the visitors can print it out by the printing machines in the photo printing area.